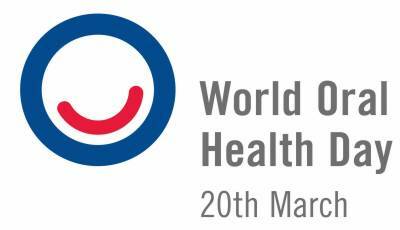 World Oral Health Day is being observed today. President Dr Arif Alvi in a message on the occasion said that as a proponent of a holistic approach to health, oral health is an integral element of overall health. He stressed upon the promotion of preventive care for optimal oral health.